Reflections started with a classic home in the Sugar House area. We remodeled and incorporated the existing character into our beautiful, welcoming space. Today we continue to grow, building our reputation of beauty, quality and excellence in hair design and spa service. 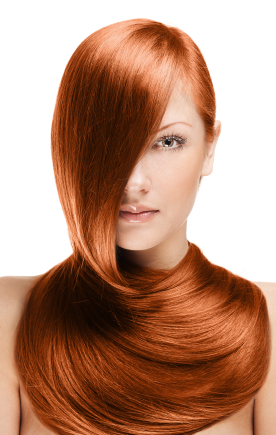 All of our stylists are committed to the beauty profession. In this ever changing industry one can never stop learning about the newest and latest techniques, products and styles. We are committed to ongoing education to remain current with fashion trends and styles. Reflections firmly believes in a supportive environment, we have an amazing team spirit, you will feel right at home in our salon. Come in and see us. We want you to Reflect your best image!